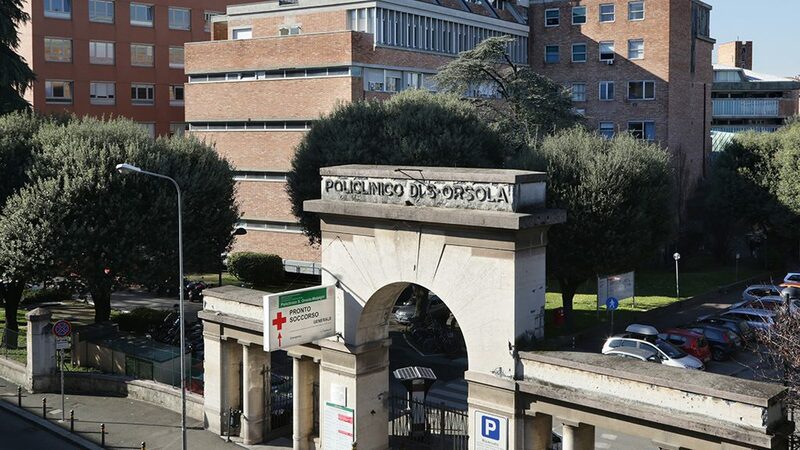 The S. Orsola-Malpighi University Hospital of Bologna is an officially recognised European Reference centre for assistance to the Rare Endocrine Conditions (Endo-ERN). To fulfil the Endo-ERN mission, the Health Care Provider (HCP) “A.O.U. S. Orsola-Malpighi di Bologna” has brought together in a Centre called “CARENDO BO”, coordinated by Prof. Alessandra Cassio and Prof. Alessandra Gambineri, the multidisciplinary skills already existing in the Polyclinic both for paediatric (Director Prof. A.Pession) and adult (Director Prof. U.Pagotto) fields. Therefore, CARENDO BO has identified the structures and the referents for the different thematic areas for which it is endorsed (7) and which are included in the list below. Through the CPMS platform, the various specialists of the Centre will be able to network with European colleagues who are experts in the field, and this will allow optimal management of all cases of rare endocrinological diseases in order to reach the best diagnosis and treatment in the shortest possible time.